With Battlefield being only over 7 months old, EA have announced the next in the Battlefield franchise. Battlefield Hardline. 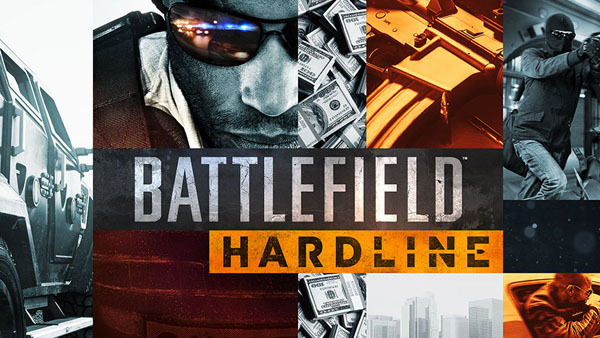 Hardline which has yet to be shown at E3 this june, this iteration of battlefield looks like its taking a step away from the more so of a "Battlefield simulator" to a more action thriller, movie style, cops and robbers theme. While there is no more information on whats exactly going to be present in the game, or how different it will be to Battlefield 4, the game will be more revealed at E3 this june. yep dont think ill be getting it...BF4 was a flop for me and I think this is going to be the biggest failure in the battlefield series yet. Well it does look a lot more arcade style of battlefield. But if it's anything like the Bad Company Series, I would definitely get it. Looks like just another standard FPS. What draws me to battlefield games is the destruction and the battlefield type warfare. Single player is always heavily scripted.